As a SaaS company, your product revolves around solving a problem for your customers. The content you publish can serve the same function. If your aim is to make your clients' lives easier and more efficient, why wouldn't you start via your approach to content marketing? 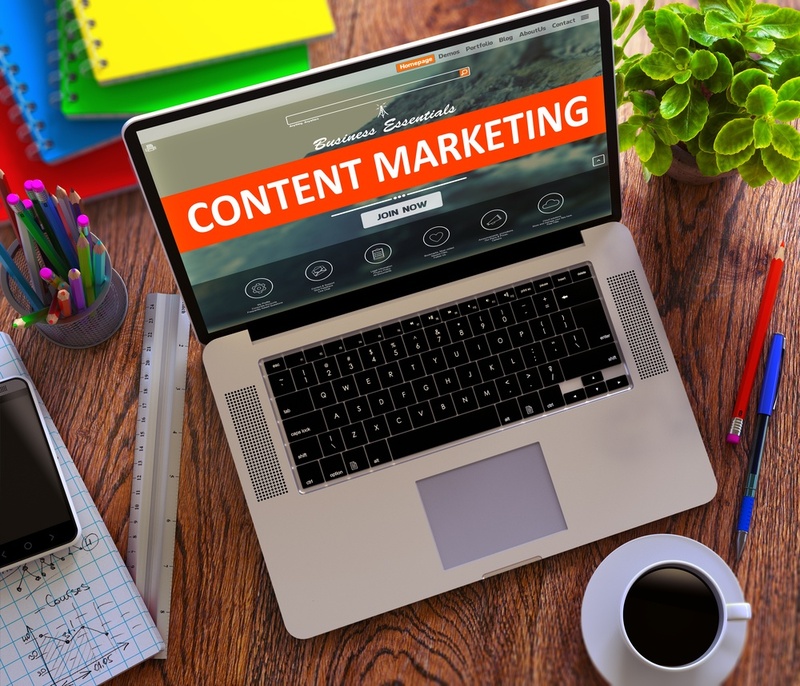 HubSpot have highlighted the importance of focussing on inbound marketing and content for SaaS companies. Letting your passion and expertise come through will help build people's trust and your company's reputation as a thought leader. When developing an inbound marketing strategy for your SaaS company, aim to include plenty of content aimed at helping and educating your clients. Then set about creating truly remarkable blog posts and downloads that resonates with your target audience. Inbound marketing is all about using your website to attract new visitors and convert them into leads and customers. Use these ideas for inspiration, tailoring them to the needs of your potential buyers. It's time to get those creative juices flowing! Presented either as blog posts or eBooks, step-by-step tutorials for completing a task or achieving a goal serve as useful, download-and-keep resources for your buyer personas. Brainstorm the types of guides that would benefit your target audience and teach them new techniques and tricks. If people find it valuable, not only will it showcase your understanding of your industry, it will educate them and help them in their day-to-day or professional lives. They’ll be more likely to trust you as a result. If your targets are marketing or sales people, provide them with top 10 lists of resources or productivity hacks. If they are CEOs, create a list of examples of excellent company culture. These are generic examples, but you can drill down on these to create relevant posts relating to your niche. What are your buyer personas likely to search for on Google while completing day-to-day tasks, considering a solution like yours or preparing to make a decision to purchase? Use list posts to inform them every step of the way, and prove your company to be a useful resource. What are the latest trends in your industry or niche? How about the benefits of using X to do Y? Or the key influencers in your field? Whatever your product or service, there’s content that can be created around it that will add value for your potential customers. Add a call-to-action to your blog posts and landing pages encouraging your website visitors to click through and download a piece of gated content. In the process, gather contact details from them and stay in touch with them through automated and targeted email marketing campaigns. People are always grateful for quick solutions that help them in their everyday professional or personal lives. Create a template that your potential customers can use to increase their productivity or efficiency, such as a budget planner, calendar or tracking spreadsheet to input their campaign data. Anything that could serve as a useful document for your target audience works, and if it relates to your software all the better. Make their lives easier, and they’ll thank you. Webinars are a great, interactive way to inform and educate your audience. It’s a way of informally introducing yourselves to strangers and new contacts, potentially opening the door to a one-on-one chat between you and your contact. You can notify your website visitors of a webinar using a pop-up or invite your email list to a webinar on a particular topic of interest. You may want to target different contacts based on the content they have previously downloaded from your website to increase relevance and engagement levels. Towards the bottom of the sales funnel, cost calculators help your potential customers work out how much your product would cost them and how much it could potentially save them compared to other solutions or methods. Publish your cost calculator on a landing page on your website, and direct people to it from emails, social media ads or PPC ads, but only target those who are at the consideration or decision stage of the buyer’s journey. Again for those customers who are looking into solutions and considering using your product, customer case studies and testimonials may make their decision that little bit easier. Use them as an opportunity to showcase your company and show off about how much other people love your service and offering. Case studies and testimonials should focus on how your software helped other individuals or businesses, especially in terms of end results, like meeting objectives or increasing ROI. Once your content is published on your website, you can monitor its performance and assess which types of content achieve the highest engagement levels, and where your most valuable customers came from.